Get Involved with the TEA Party! Join the fight for conservative principles and get involved with the TEA Party today! How Can My Group Get Involved with TEAParty911.com? Your group does not have to join TEAParty911.com in order to get involved. This is NOT a top down organization and all groups associated with TEAParty911.com retain complete autonomy. Our job is to help give an amplified voice to what YOUR group is doing so that other organizations and individuals may get involved with your efforts. The statewide calendar is for Texas TEA Party rallies, events, radio shows, and meetings across the great state of Texas. 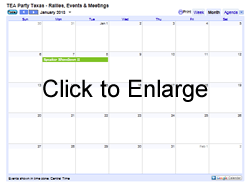 This is a community calendar available for conservative groups to be able to post their events in order to let the rest of the state know what they are doing so that others may choose to get involved. Sharon Bosley of the Arlington Tea Party is the statewide coordinator of the calendar and is doing an excellent job of keeping Texans up to date on what's happening across the state. >> If you would like to add an item to the Texas Calendar, please send the details to Sharon at calendar @ teaparty911.com (without the spaces). 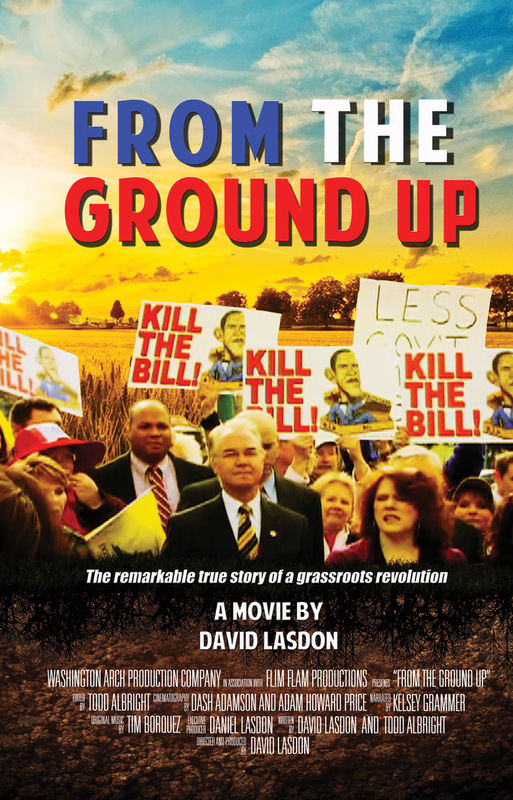 The Tea Party documentary From The Ground Up tells the remarkable true story of how the grassroots changed America from the POV of those that created it. Narrated by Kelsey Grammer. To watch the film, go to www.fromthegroundupdoc.com. 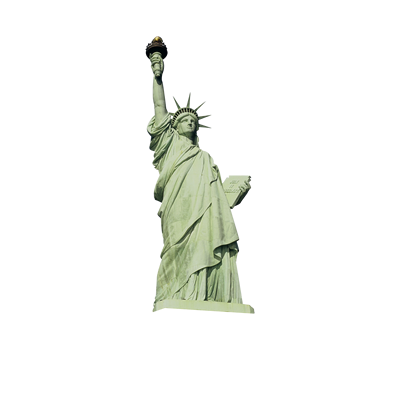 All TEAParty911.com members, friends and readers get 50% of the fee using the coupon code TEAParty911.